Attention deficit hyperactivity disorder (ADHD) is one of the most controversial psychiatric diagnoses of our time. Unlike bipolar disorder or schizophrenia, which many accept as ‘real’ mental illnesses, as far as I can tell ADHD gets little respect outside of the scientific literature and community of affected families. Some view it less as a medical condition than an example of the flaws of modern life, with overstimulated children and parents who are too eager to medicate away behavior problems. So it’s not all that surprising that earlier this year, a NY Times article questioning the value of psychostimulant therapy for ADHD, “Ritalin Gone Wrong” elicited an outpour of public commentary and generated heated discourse, both within and beyond the scientific community. 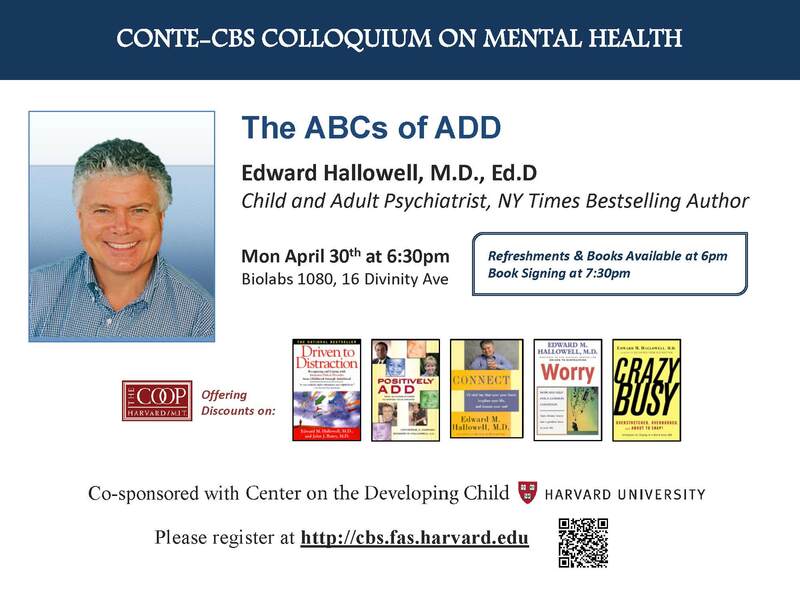 Responses to the article, by researcher L. Alan Sroufe, PhD, were published by several other child development or ADHD authorities—including psychiatrist Edward Hallowell, MD, EdD, who will be presenting on “The ABCs of ADD” at the April 30 Conte-CBS Colloquium on Mental Health. 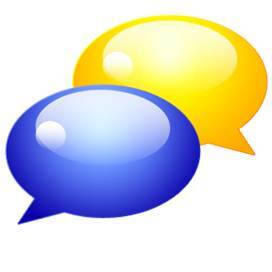 At issue were several statements criticizing the current societal approach to childhood attention problems. But I can understand the sentiment behind Dr. Sroufe’s statement and why ADHD generates so much controversy in general. Certainly it is true that the diagnosis rate for ADHD has increased dramatically in recent years, and the number of children being prescribed psychostimulants is concerning enough to merit further investigation—particularly with regard to long-term effects. Also, I can see how it would be hard to tease the symptoms of ADHD—inattention, impulsivity, hyperactivity—apart from performance or behavior problems caused by non-biological factors. And how this leaves the decision to medicate open to more scrutiny than it would be in the case of more severe psychiatric symptoms, such as mania or psychosis, where the aberration in brain function is obvious. To complicate things further, the line between biological and non-biological factors is blurrier than you might expect. Non-biological factors contributing to ADHD-like performance or behavior problems may well become biological and lead to changes in brain function, thanks to epigenetics and the large role that environmental experience plays in brain development. Clearly, there’s a lot that’s still unknown about ADHD and how best to treat it. So vive le discours! Only with less blaming and more data for all.